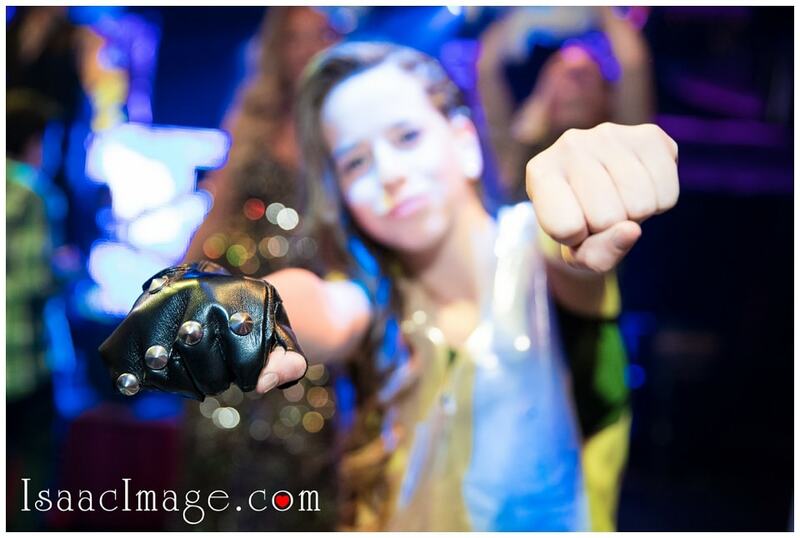 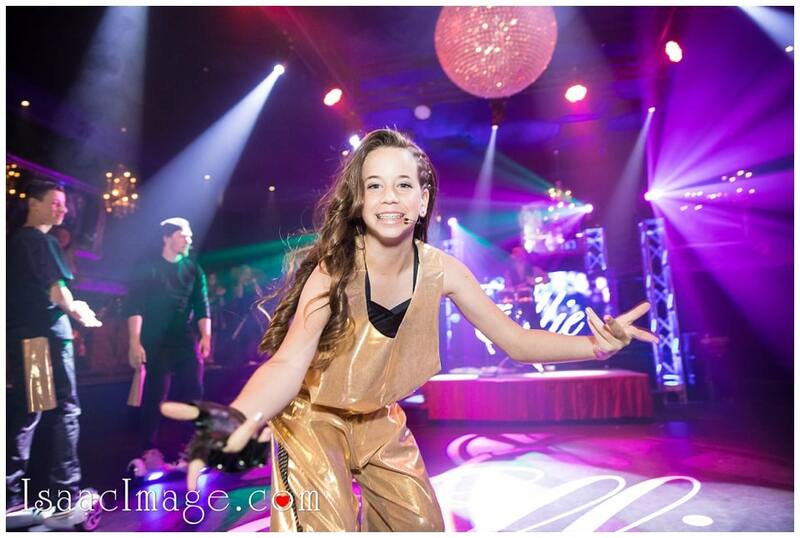 Mazal Tov to Ellie for an amazing performance, you are Super talented girl, keep up great work ! 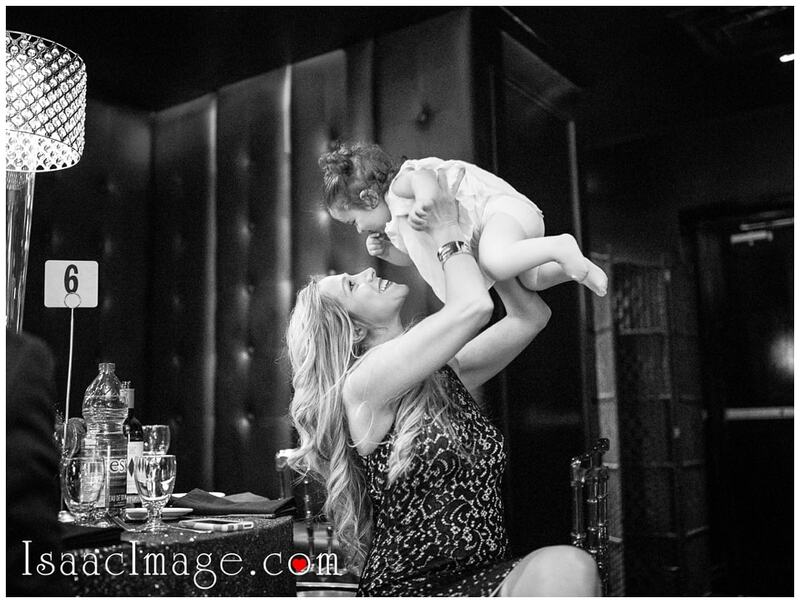 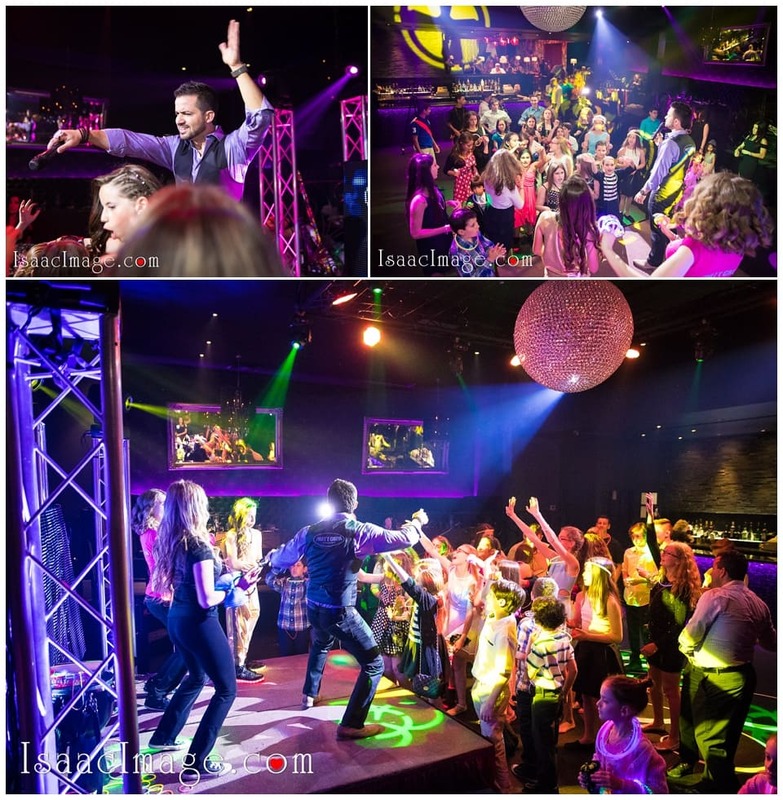 Congratulations to parents Suzi and Mizgav, you guys know exactly what you want, and how to create a memorable Party. 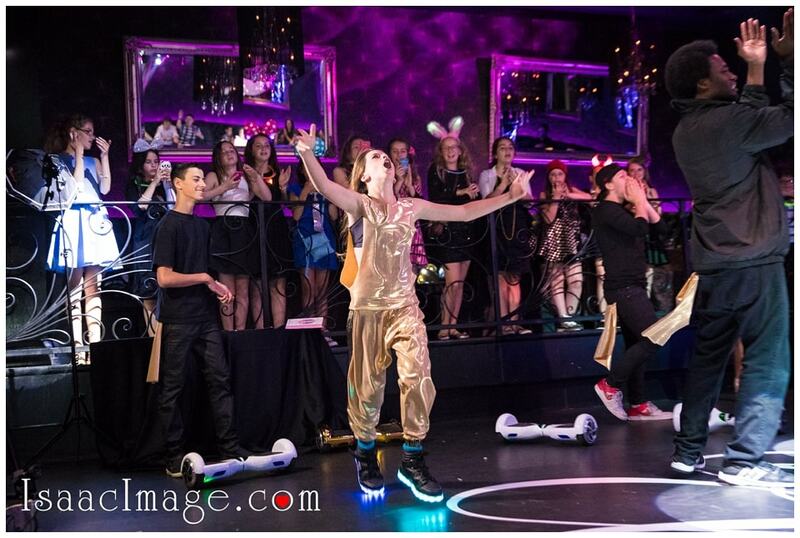 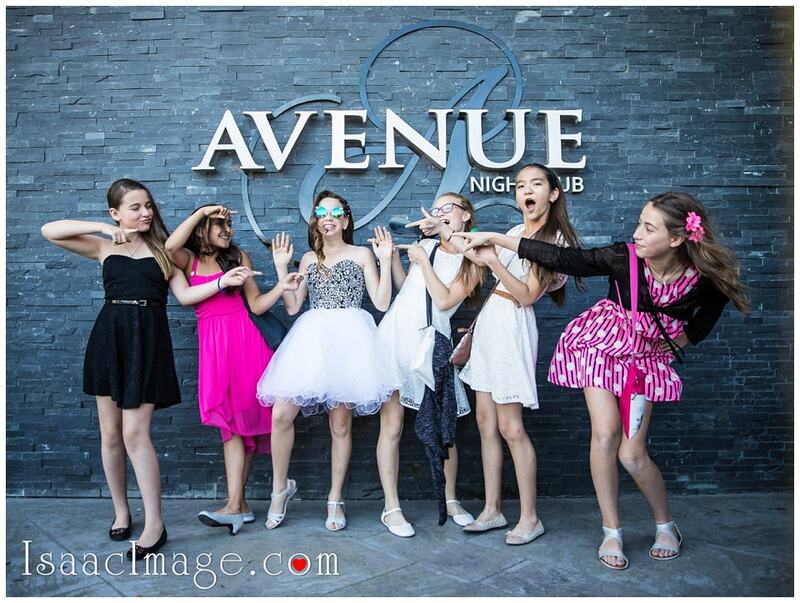 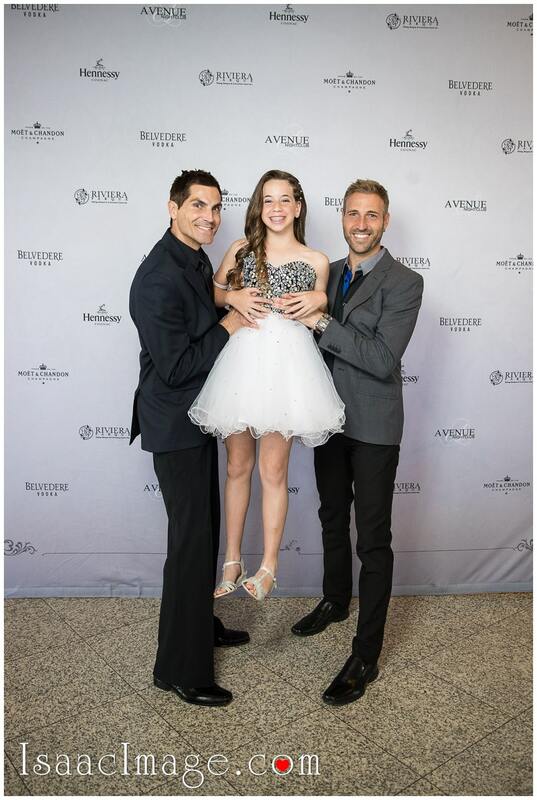 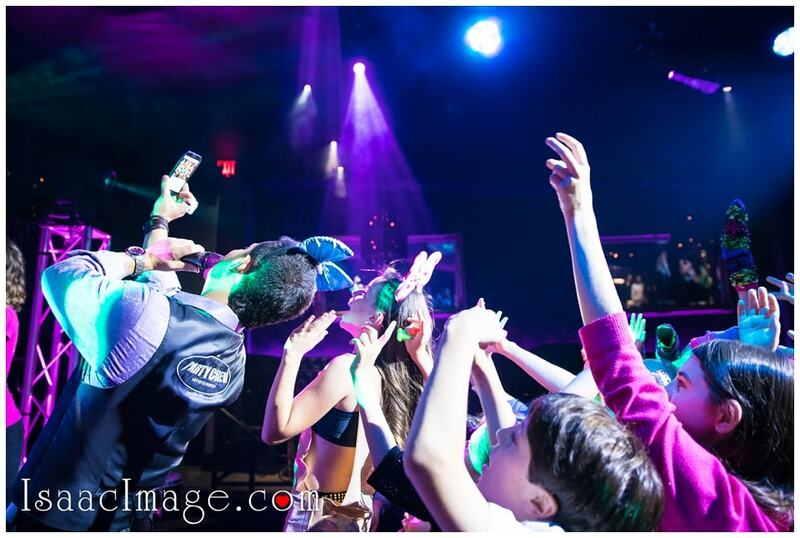 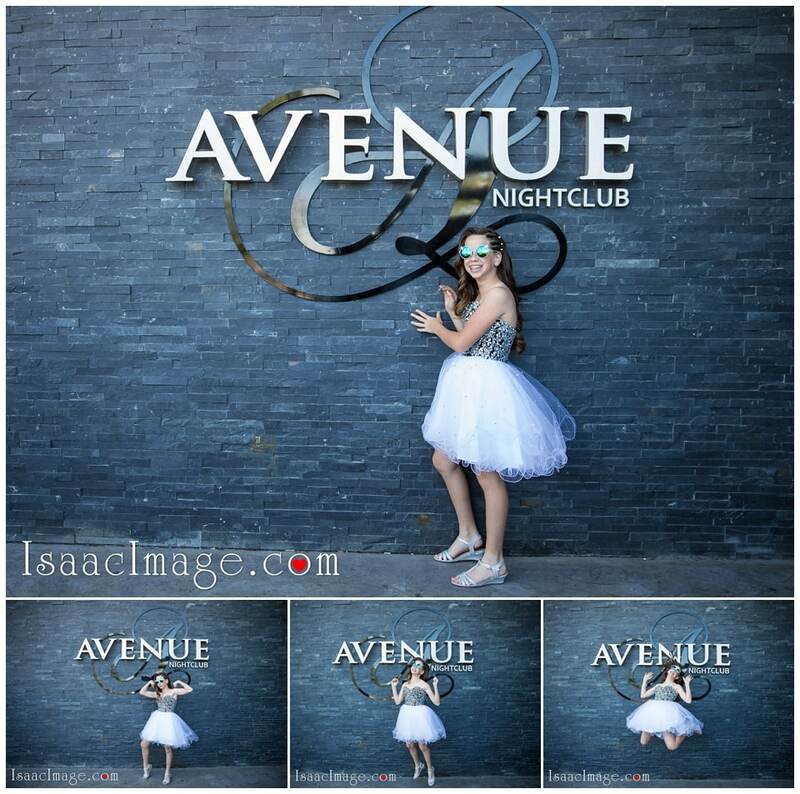 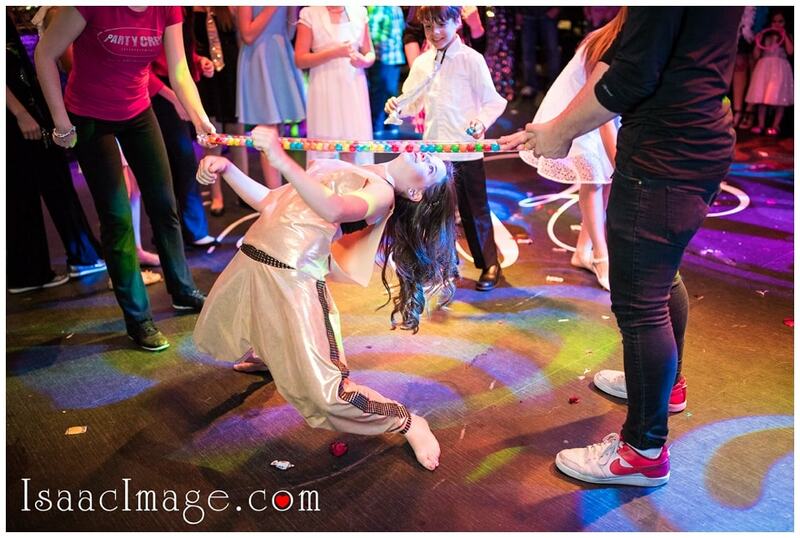 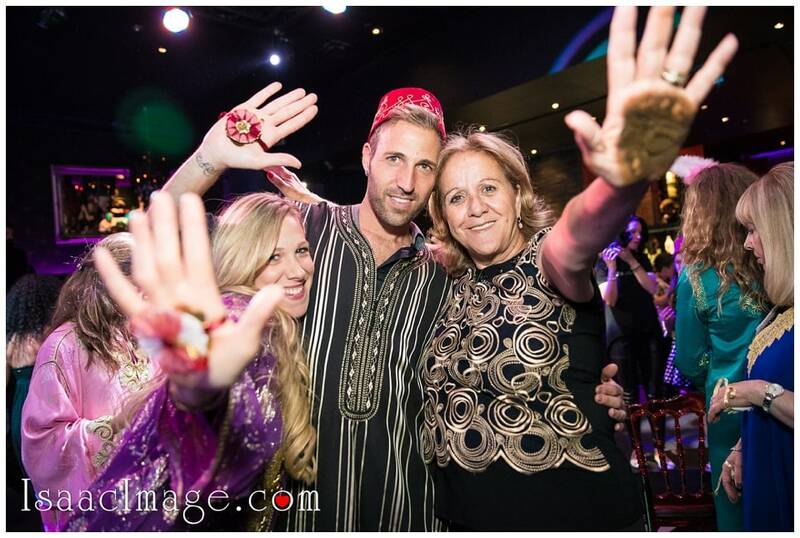 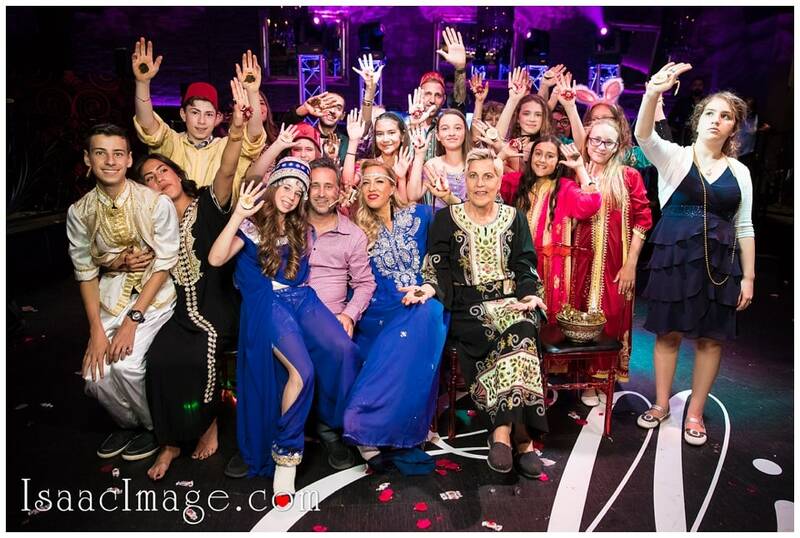 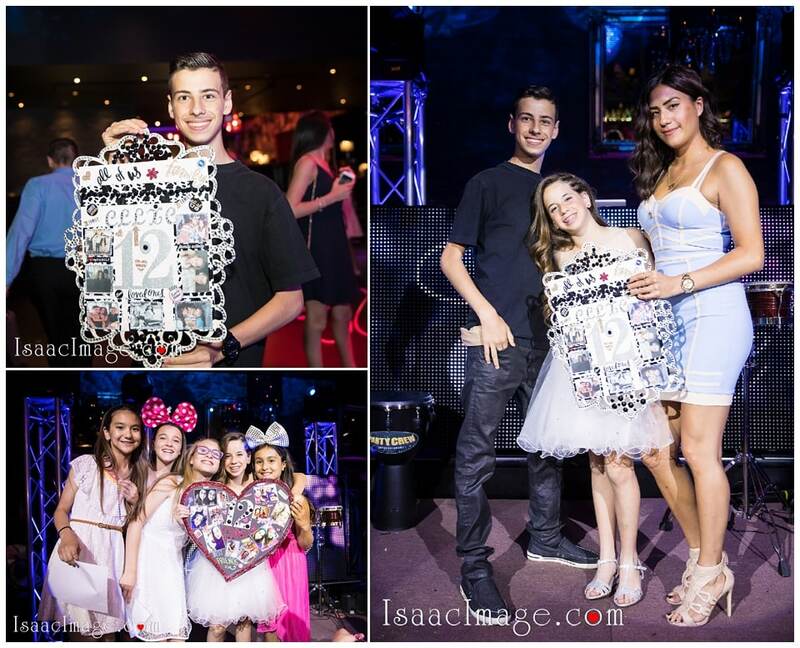 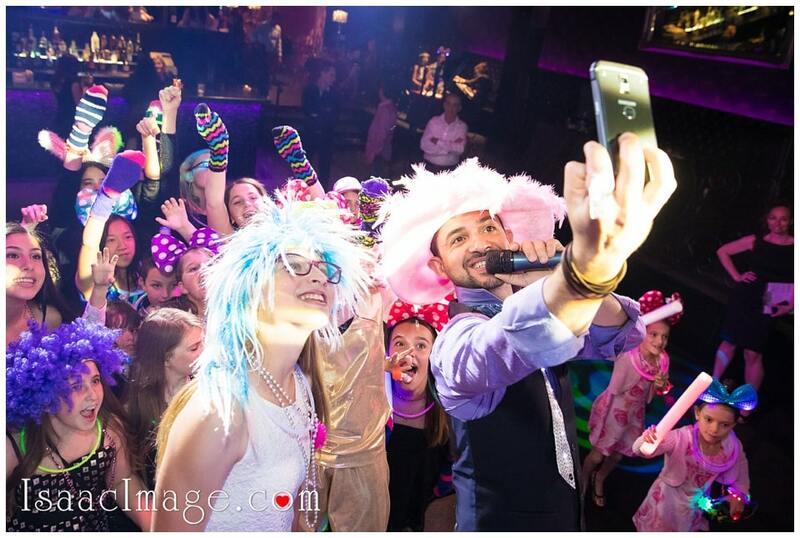 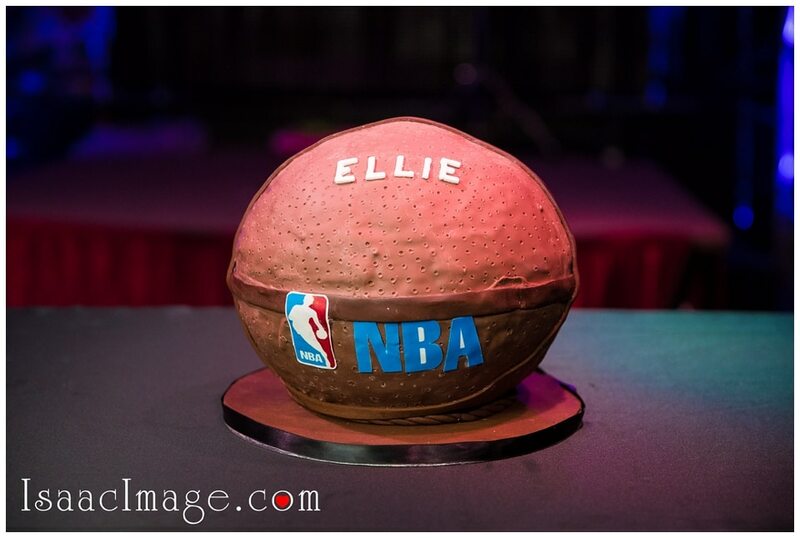 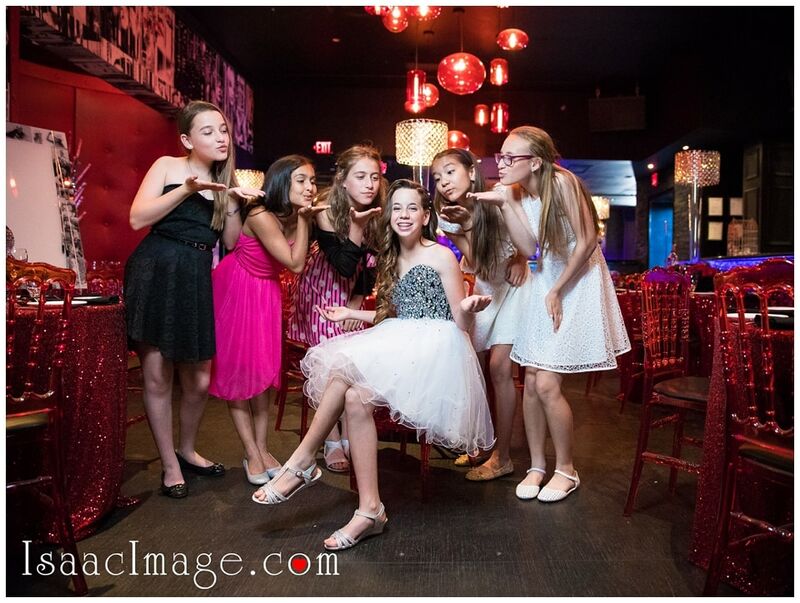 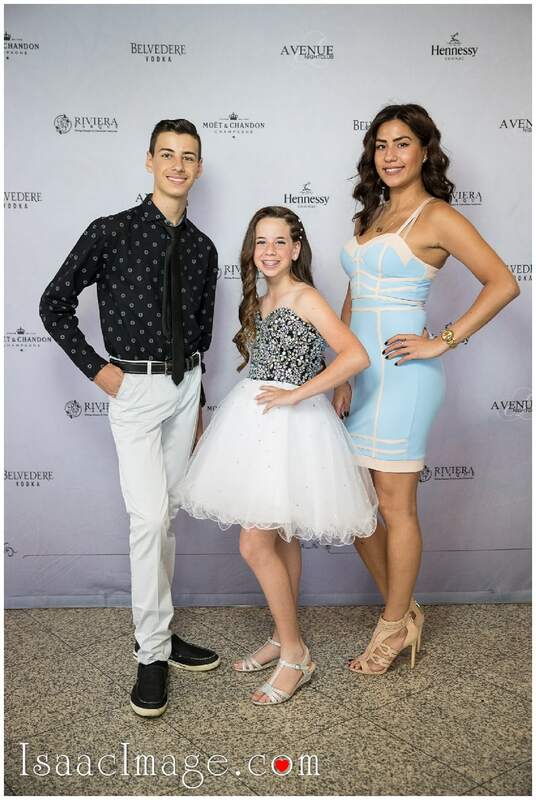 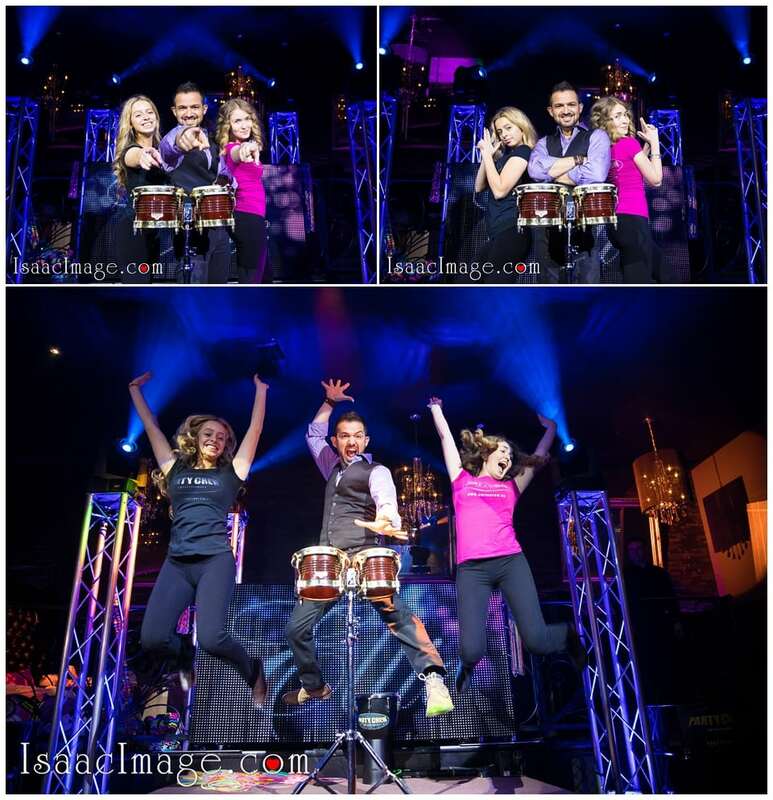 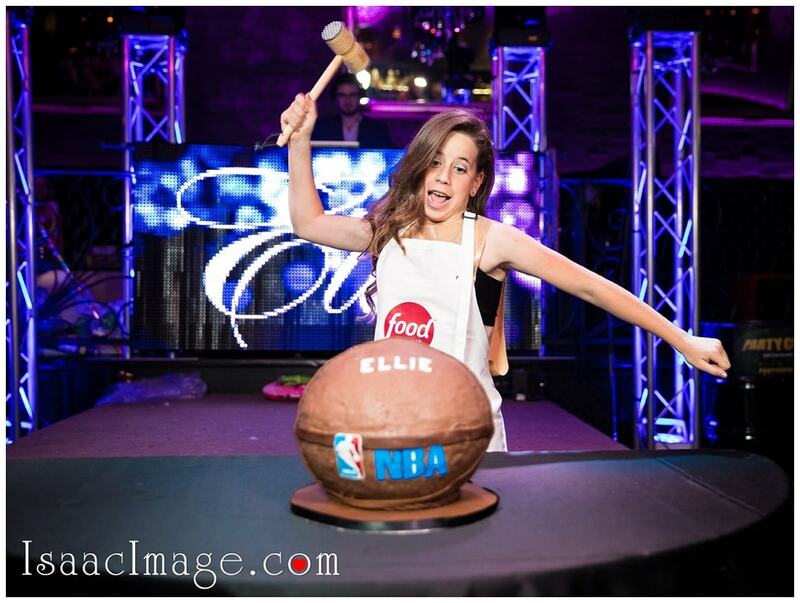 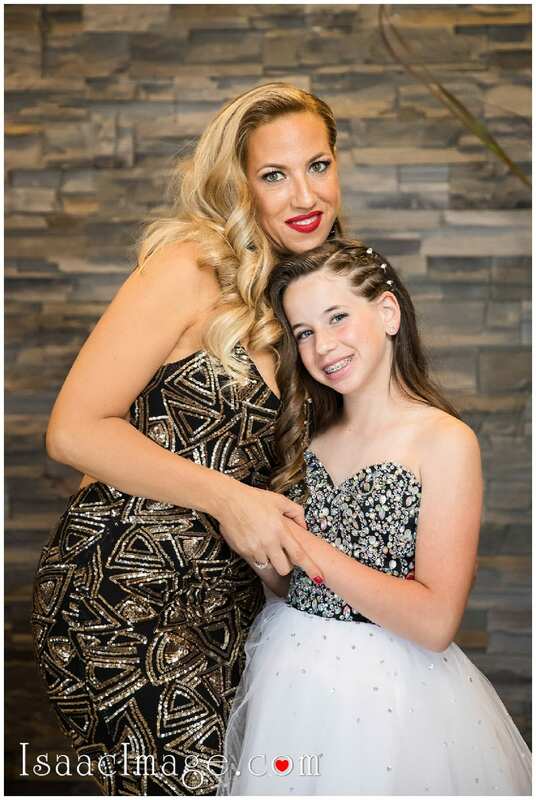 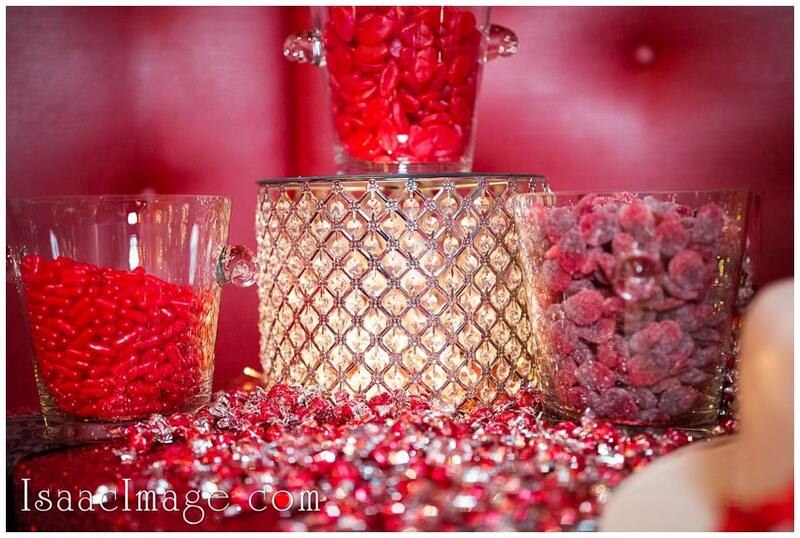 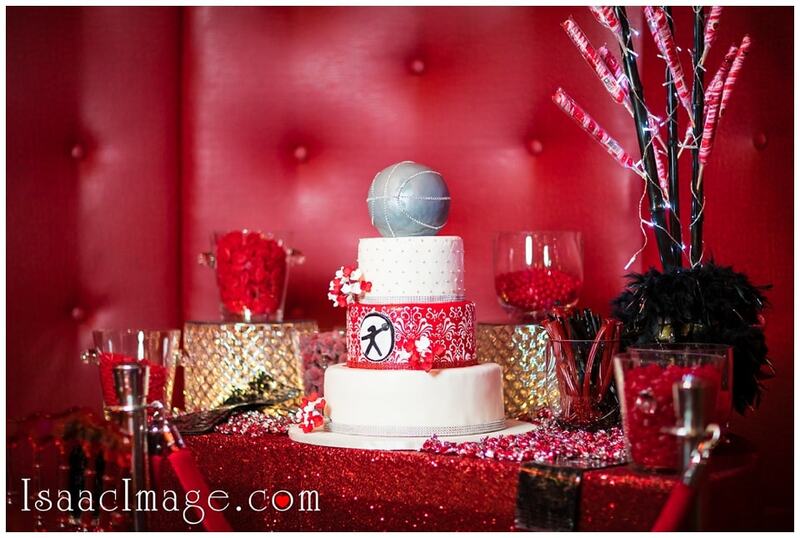 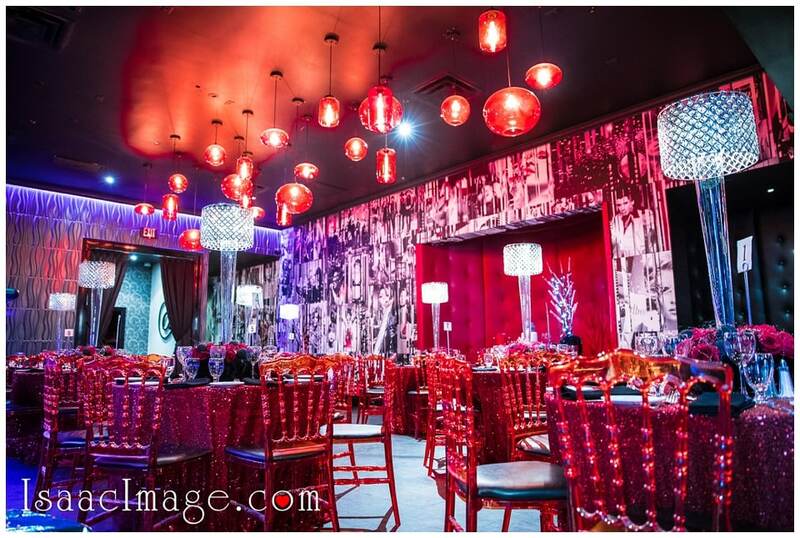 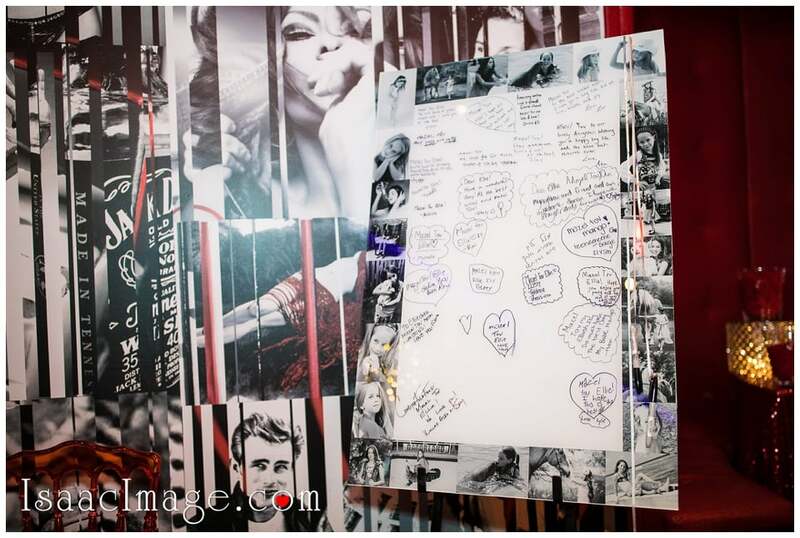 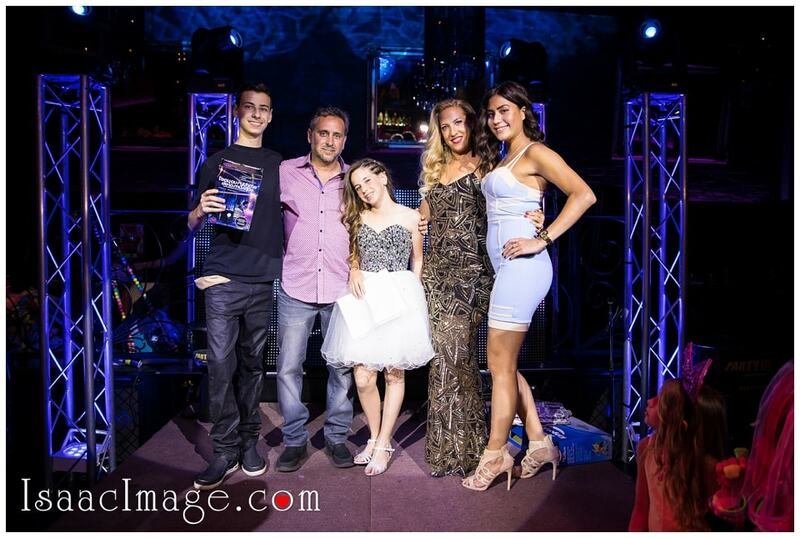 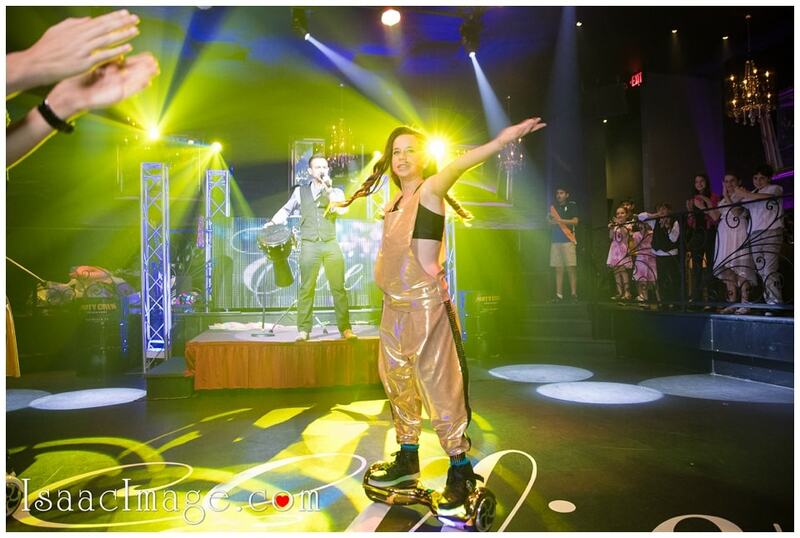 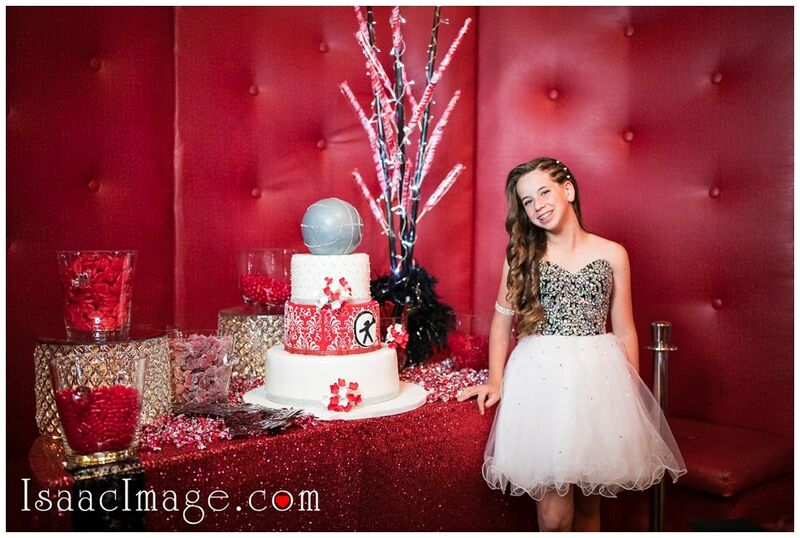 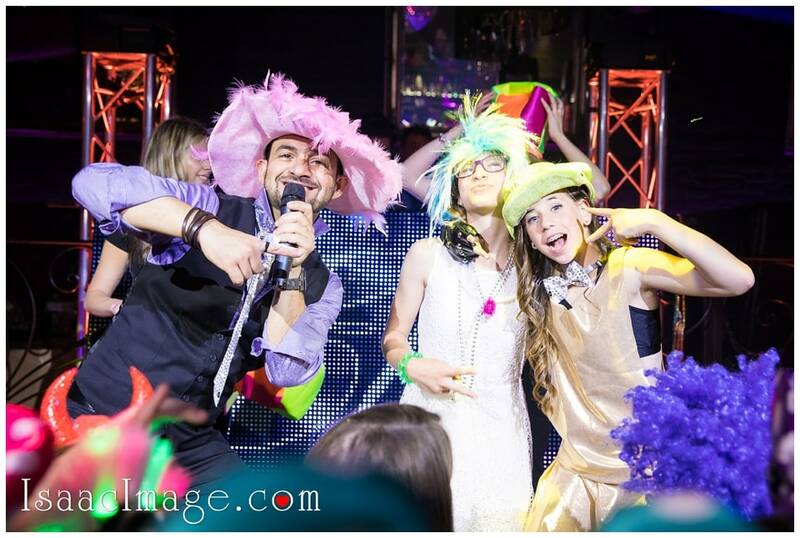 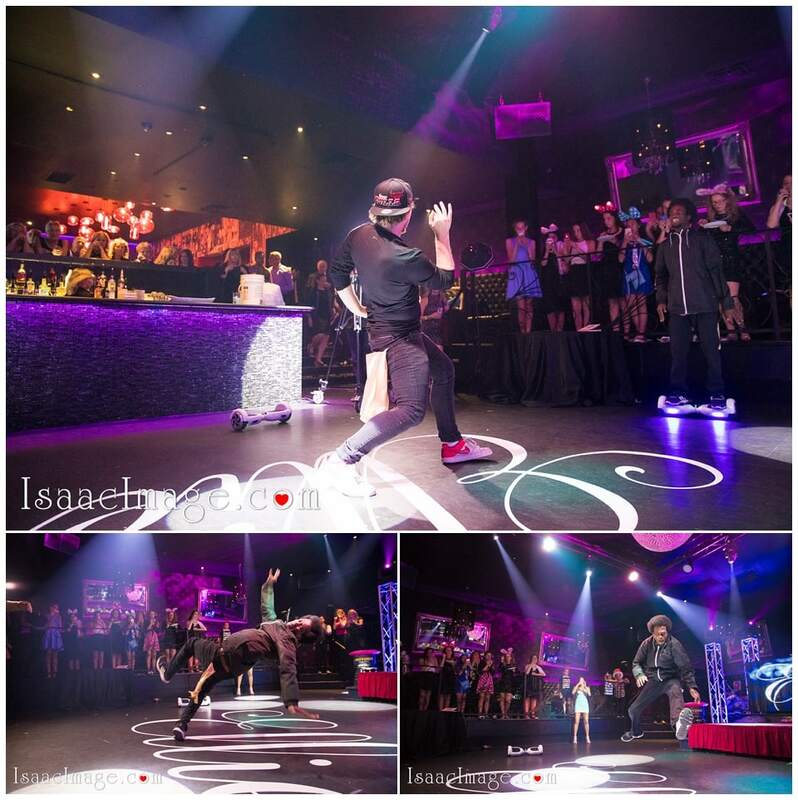 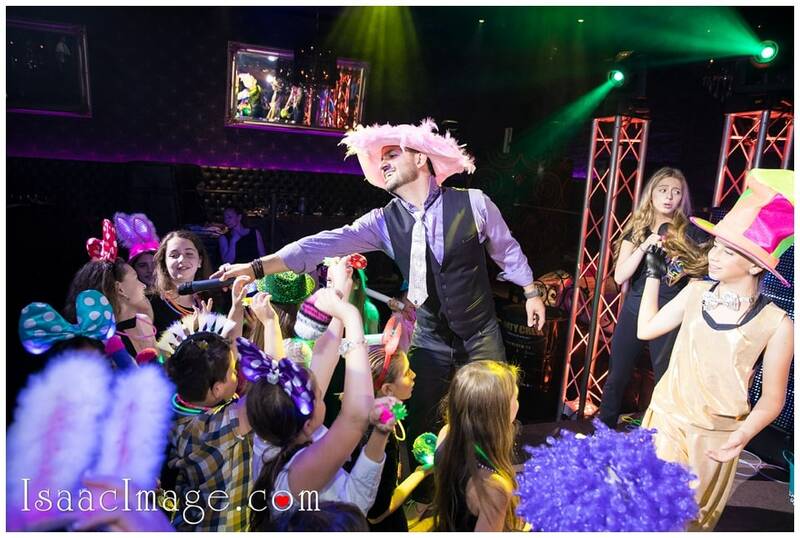 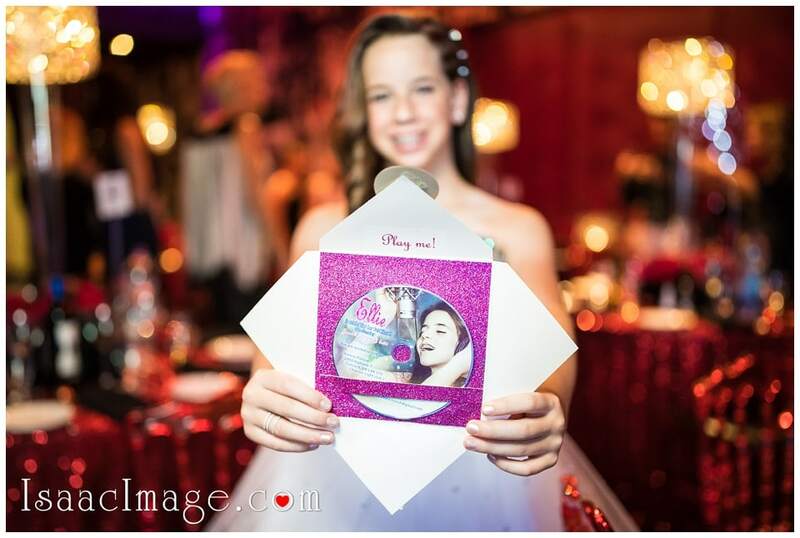 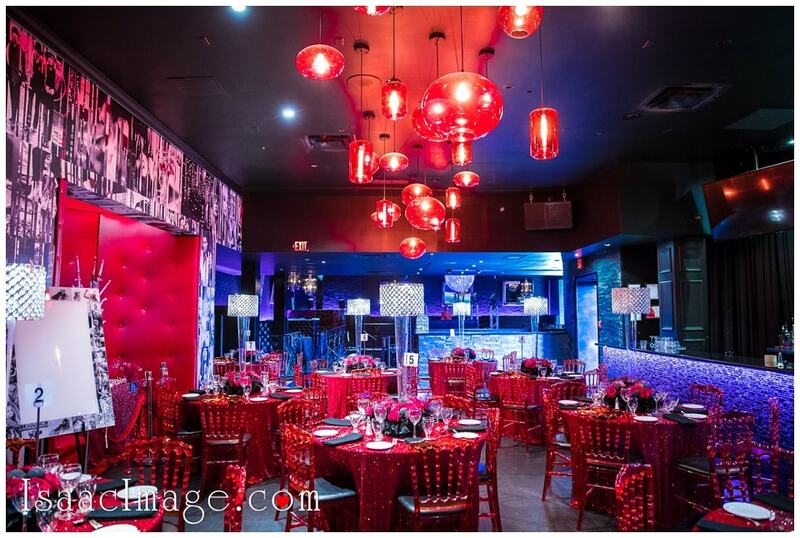 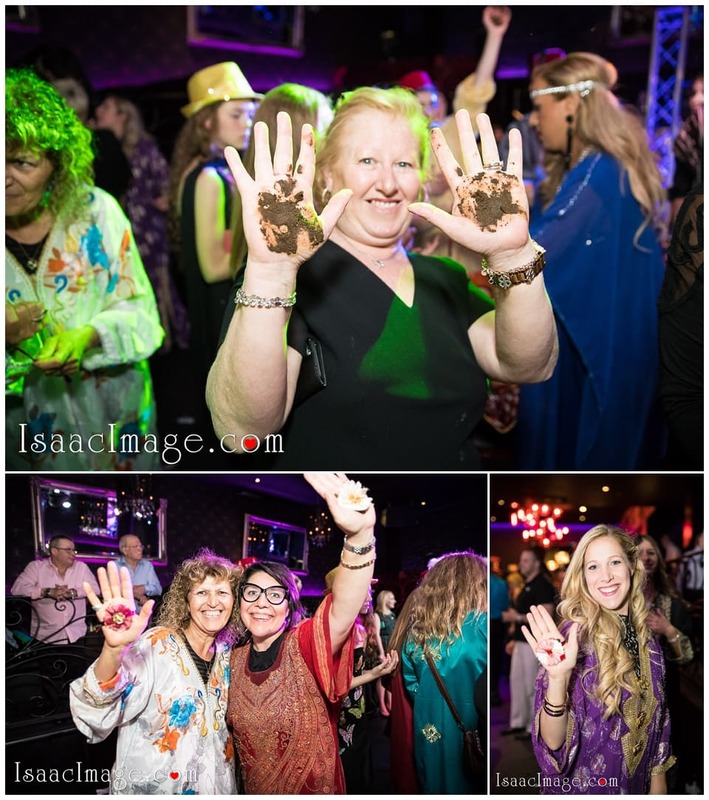 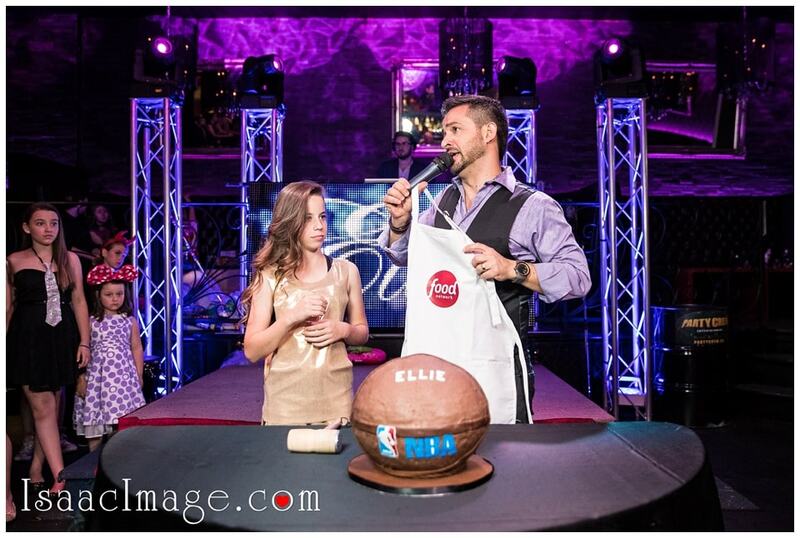 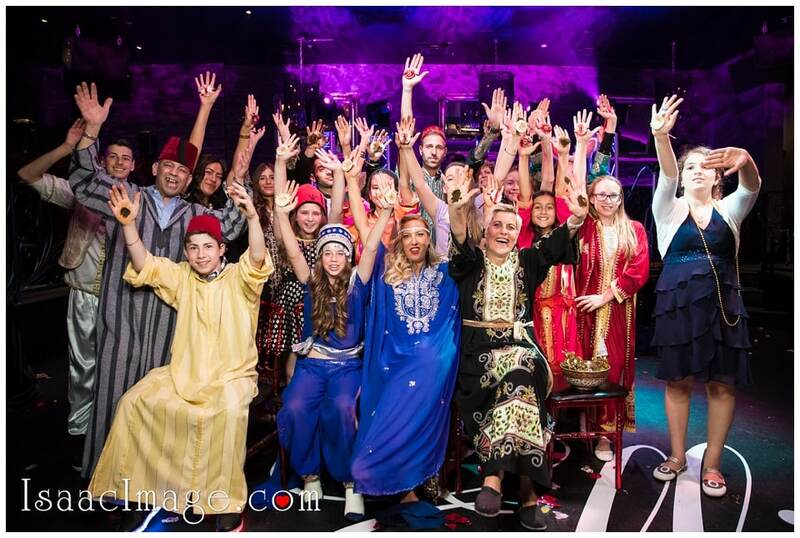 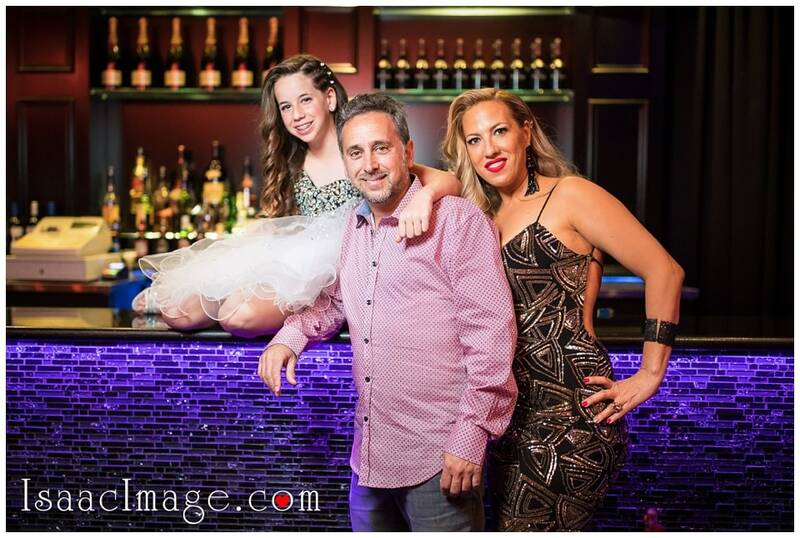 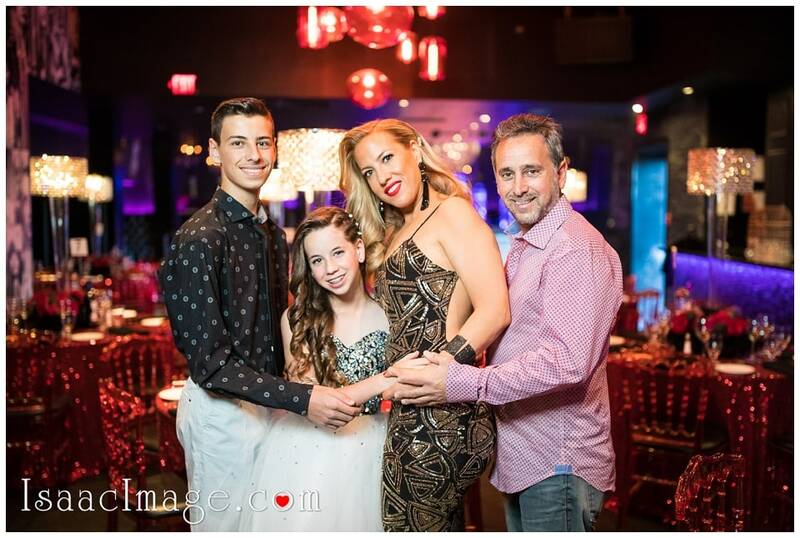 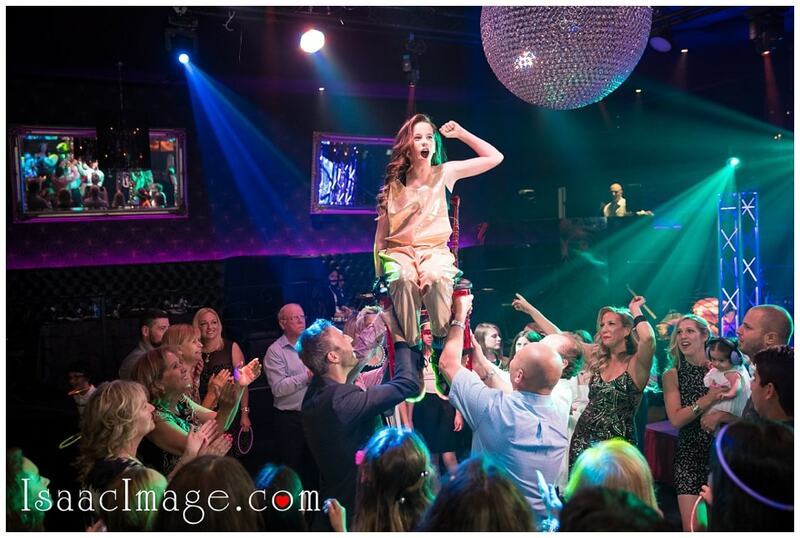 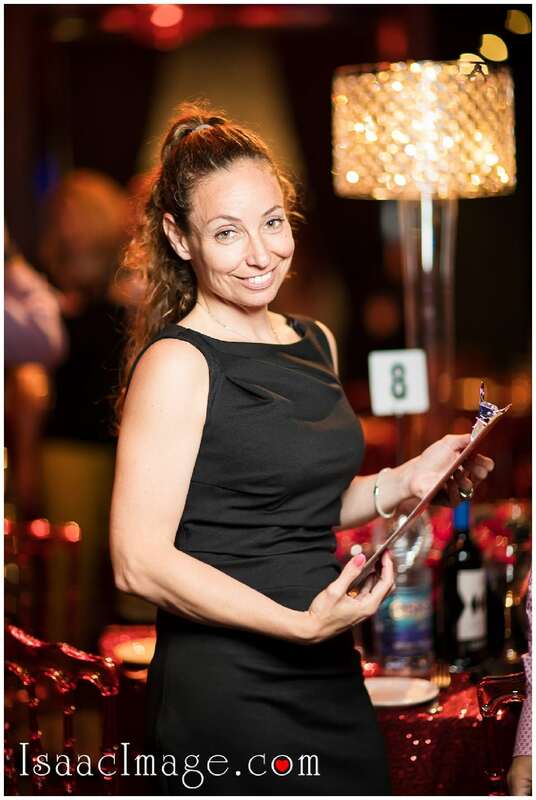 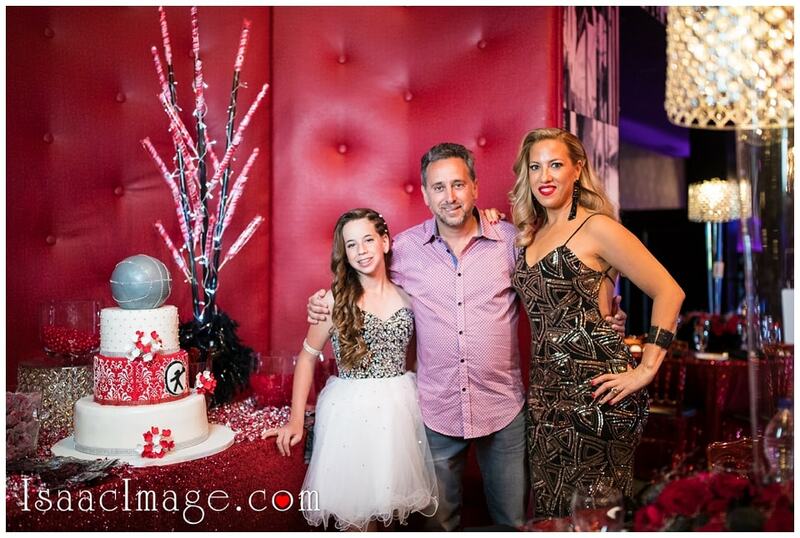 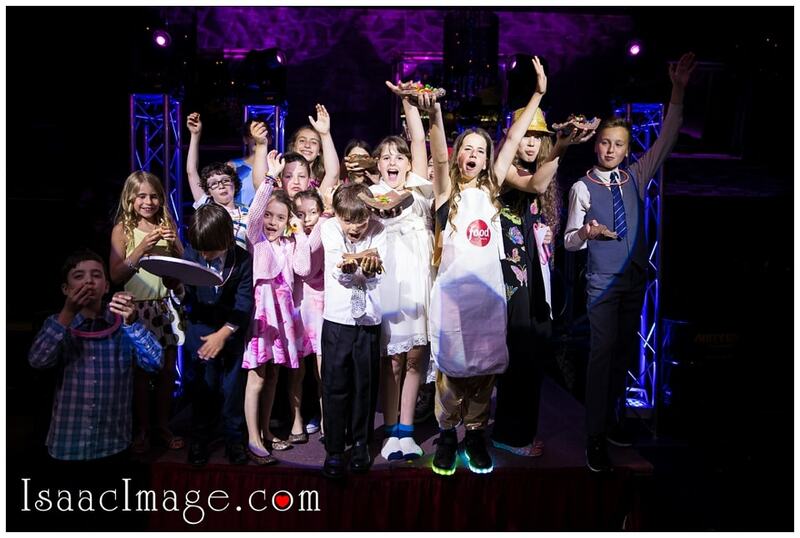 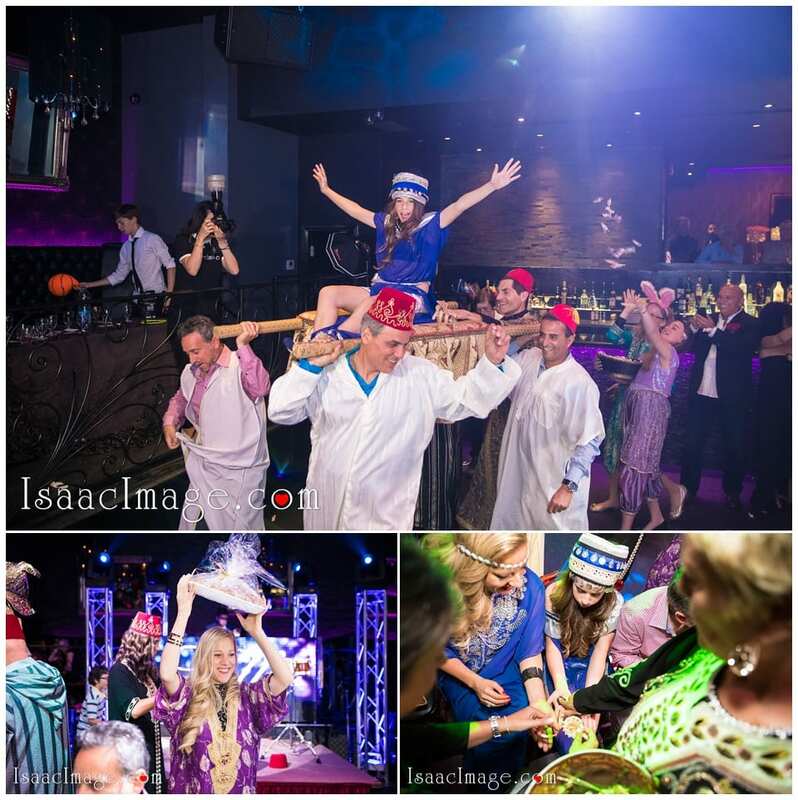 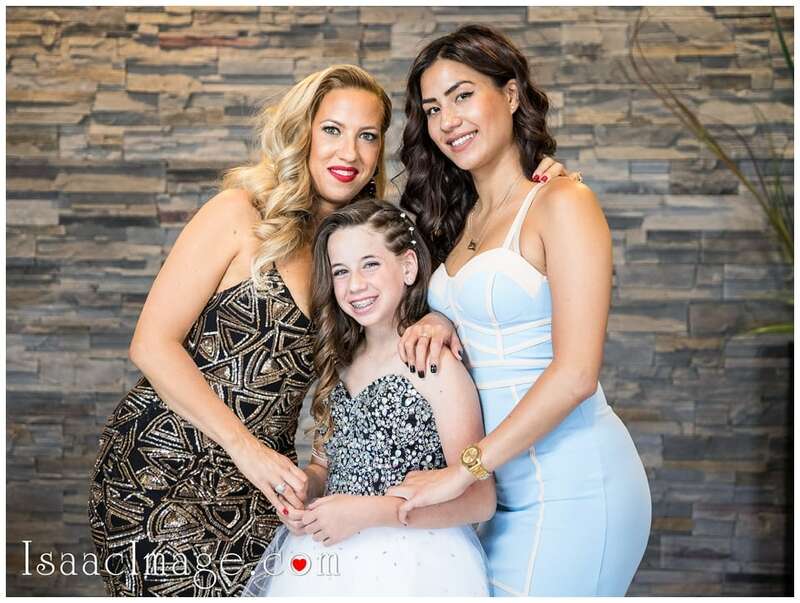 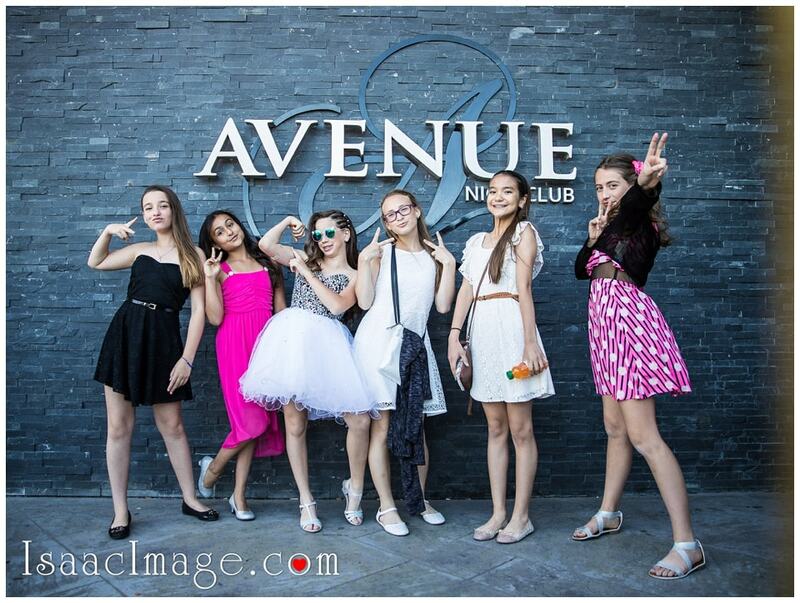 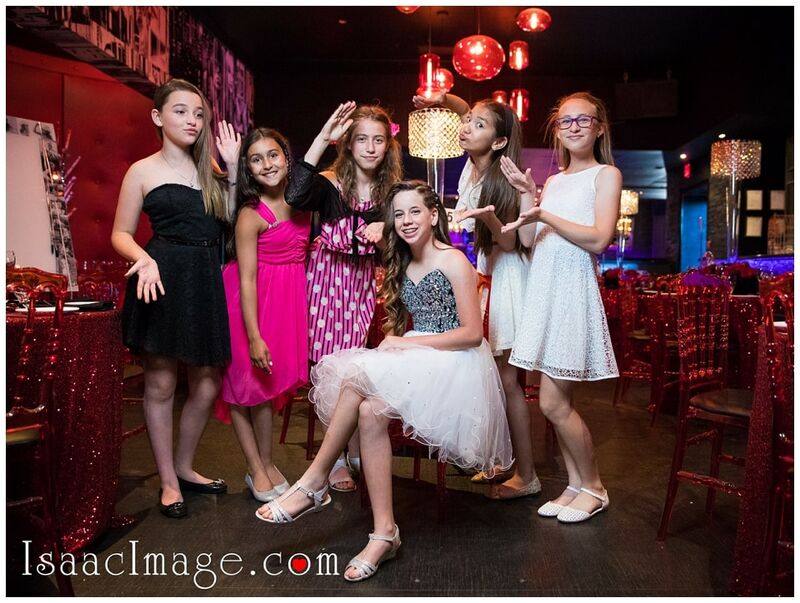 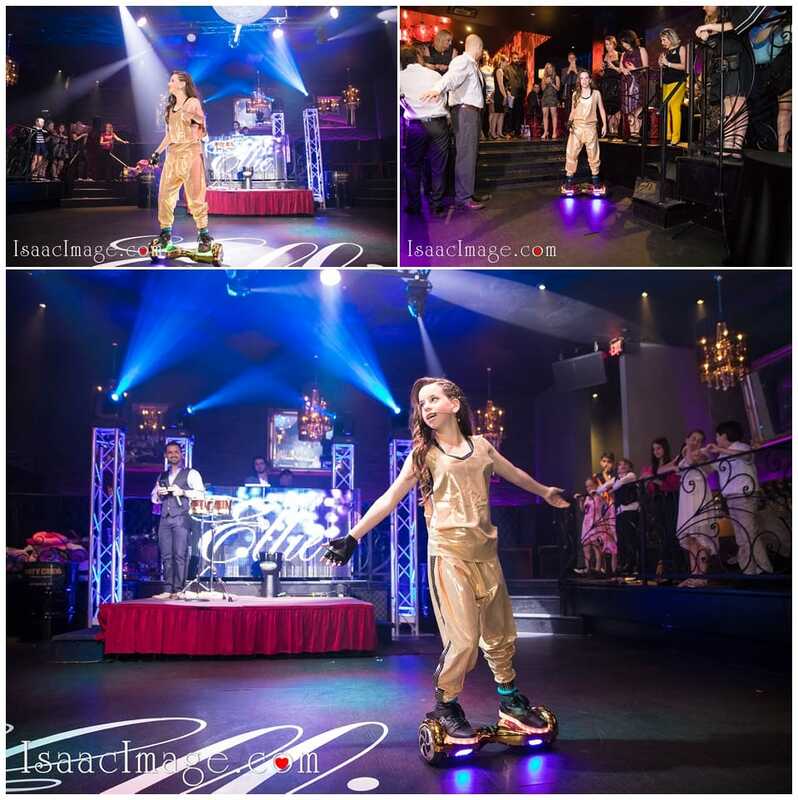 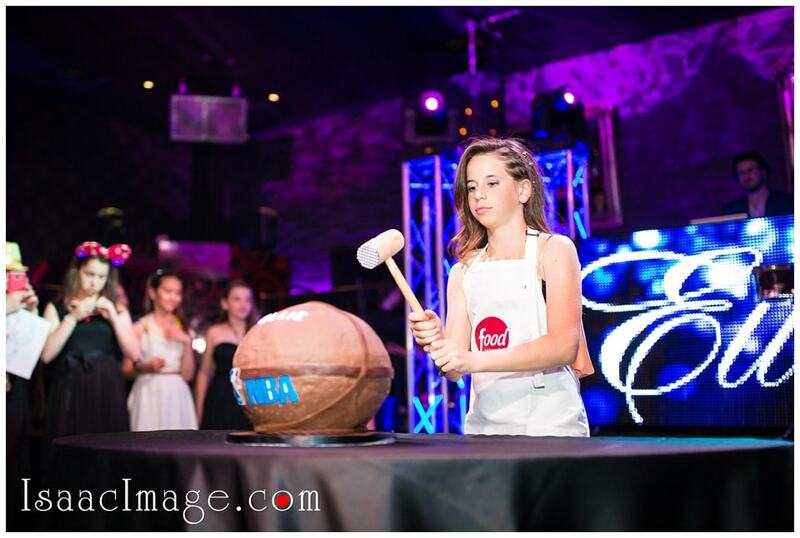 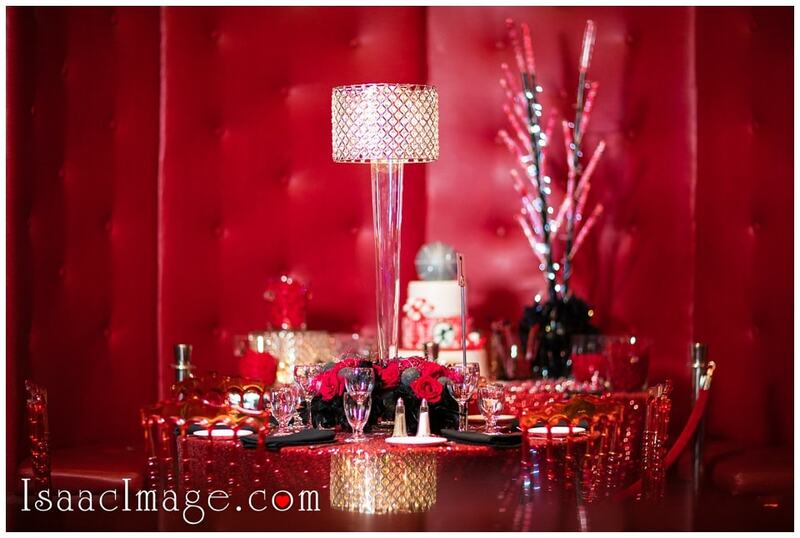 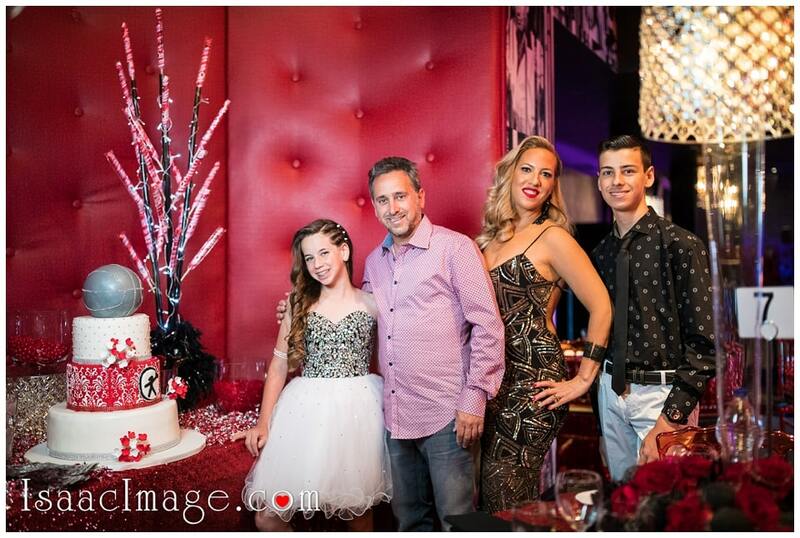 Of course Vivian from “2 Steps Ahead Events”, for planning and organizing such an amazing Bat Mitzvah Party ! 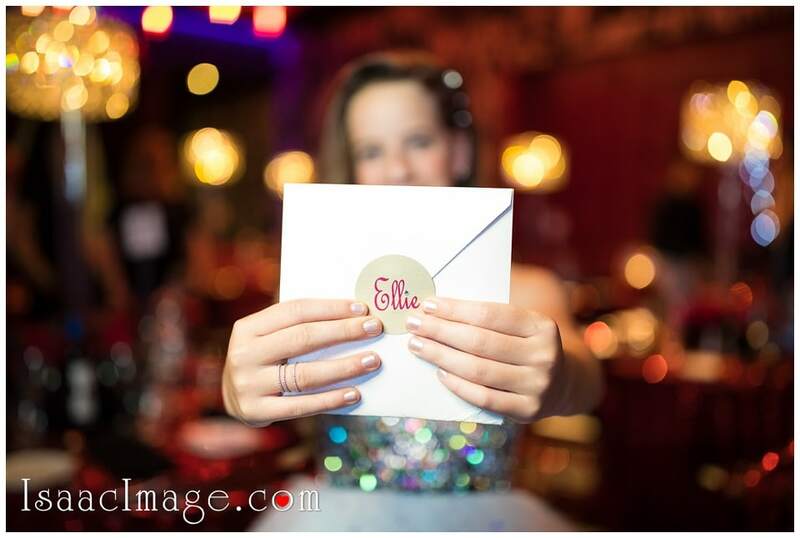 Emil – you fare awesome ! 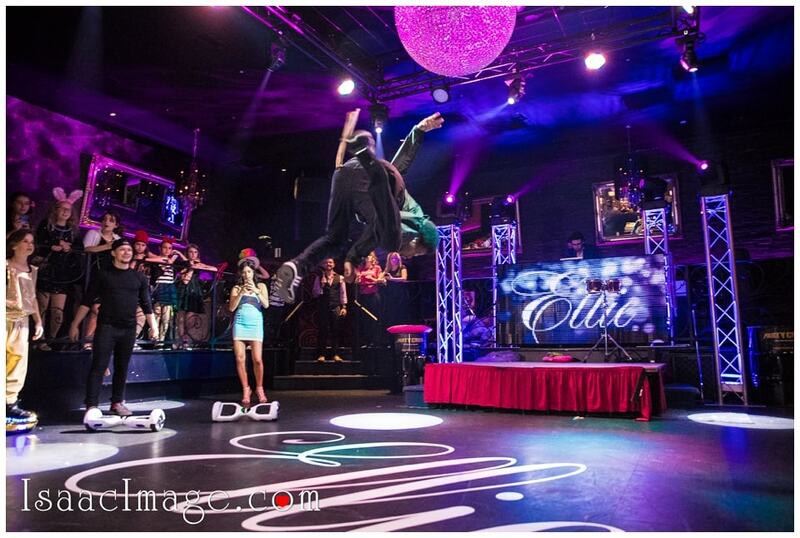 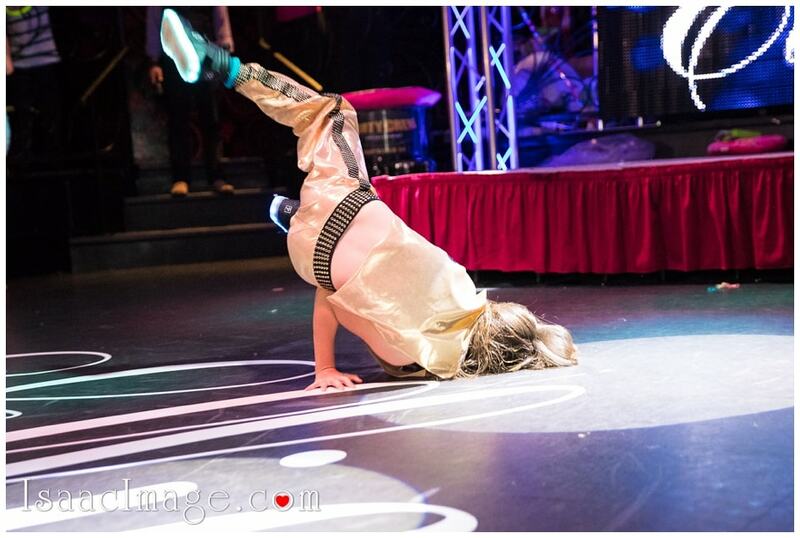 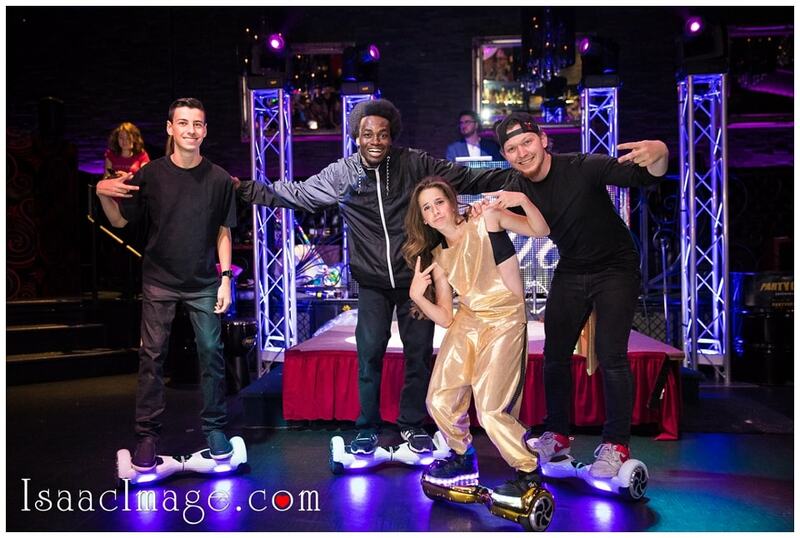 Party Crew Entertainment did an amazing job on the stage ! 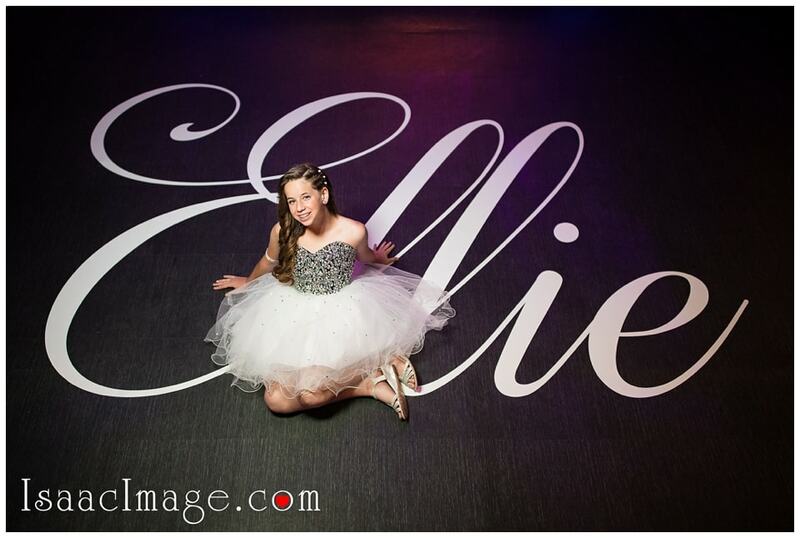 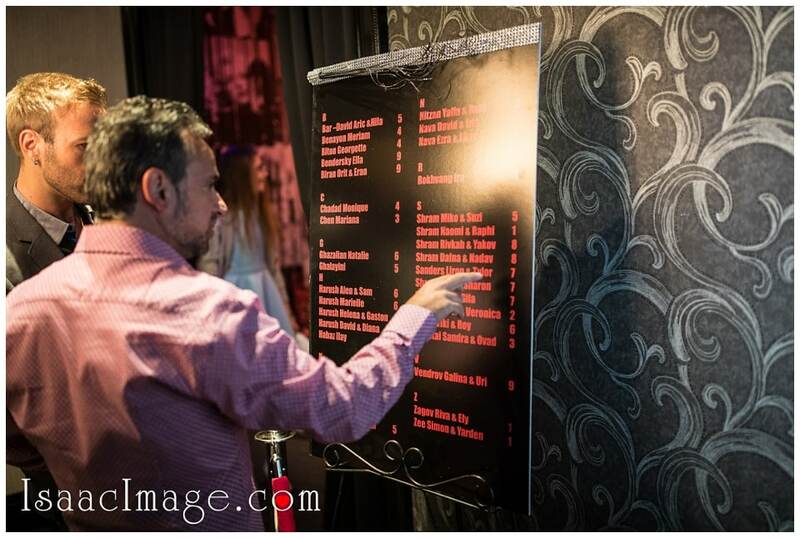 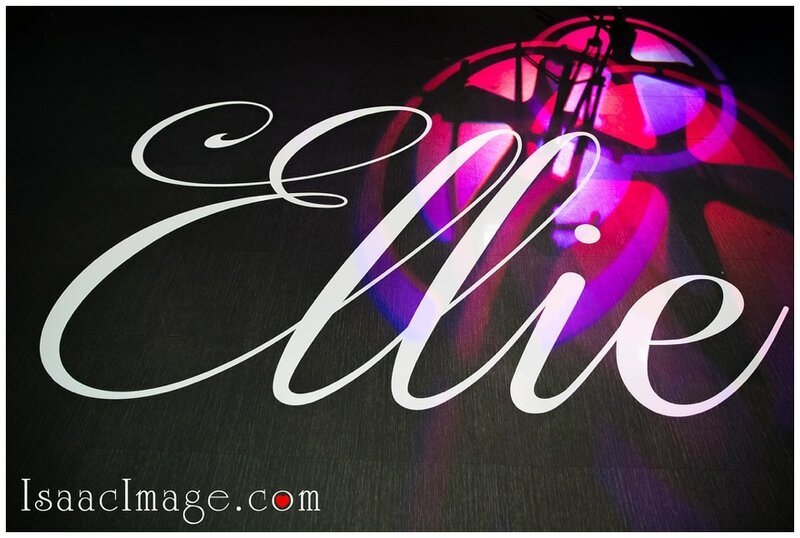 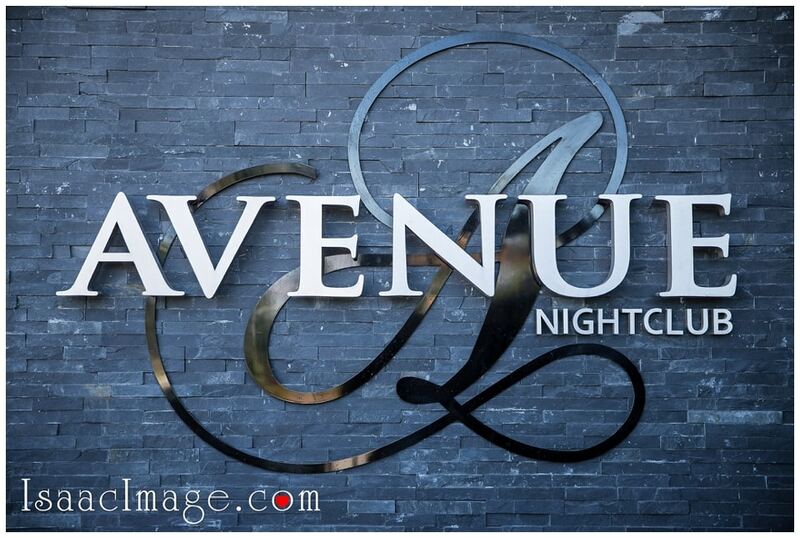 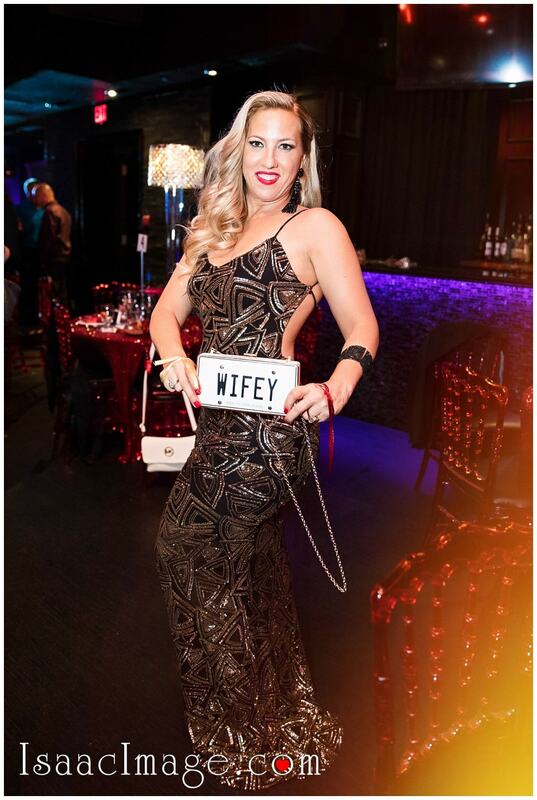 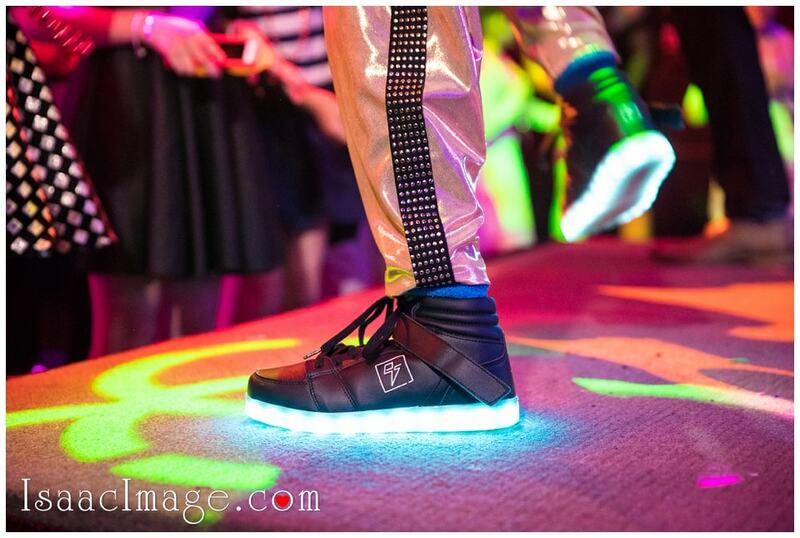 Axe Media Group – great floor naming on the Dance floor. 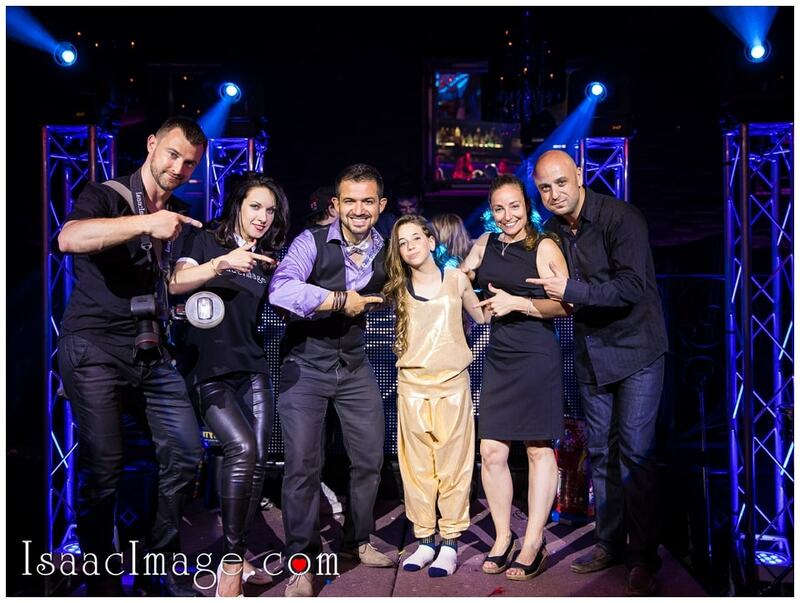 Thank you so much Team !